Walt Disney had many unfinished projects in his lifetime that became legendary, the most famous of which is without a doubt EPCOT. 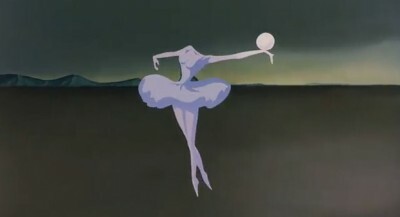 But if there’s a close second it has to be Destino, a heavily publicized short film that Disney was creating with surrealist artist Salvador Dali. And while neither artist lived to see the final product, audiences agree that it was worth the wait. 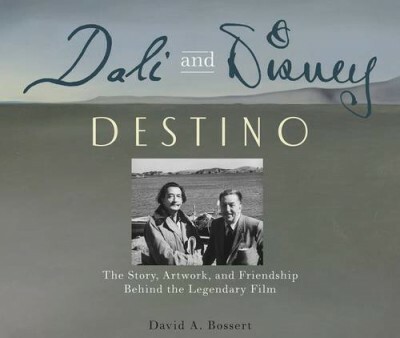 In the new book Dali and Disney: Destino, Dave Bossert goes deep into the history of the project and brings you up to 2003 when the film was released. 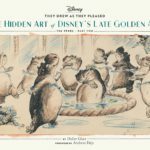 This book is perfect for both Disney history buffs and art fans. 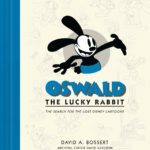 It doesn’t attempt to be a biography on either artist, but does begin with a few similarities within their artistic journeys to make it easy to understand how an American animation producer like Walt Disney became close friends with a Spanish surrealist painter. The book is broken up into three acts; the first is called “Artists on Parallel Paths.” I was unaware that the two legends met at a party at Jack Warner’s house. Act two was the most interesting for me, “Disney & Dali Meet and Collaborate.” It reveals many elements of Dali’s classic paintings that were worked into Destino and the meaning behind them. 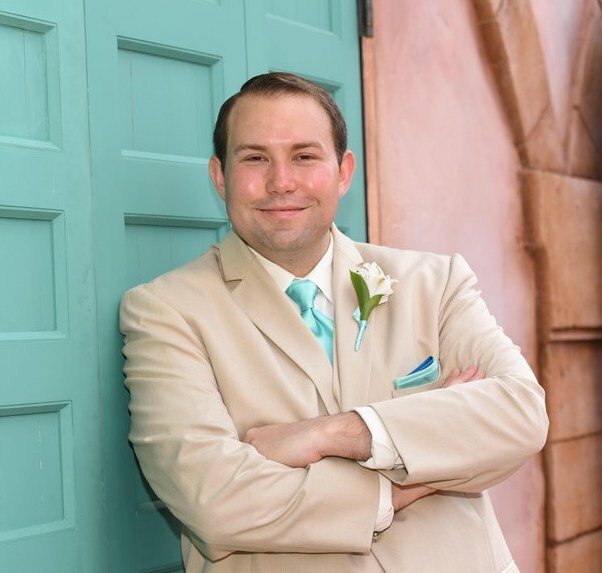 I was surprised to find that he spent two years of active development at the studio and this section gives great insight into what it was like for John Hench to work so closely with the eccentric artist on story development. A full script treatment is provided here that was to include a live action introduction starring Salvador Dali. 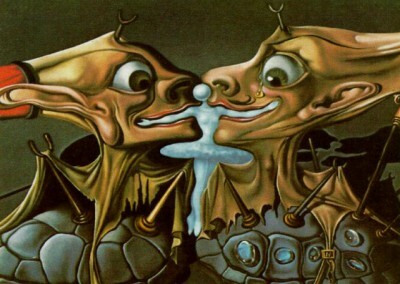 Plenty of unseen artwork is in this section, both by Dali and Hench. 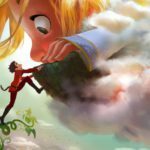 It explains why the project was eventually shelved and also how Disney and Hench remained in contact with Dali for sometime after, having formed great friendships during the project. We all know that the short was eventually produced and released in 2003, but the road to get there wasn’t easy and act 3, “The Completion of the Film,” proves just how challenging bringing Destino to life became. Did you know that much of the original Destino artwork was stolen from the studio in the late 1960’s and sold off to private collectors? This was news to me and the legal battles the company went through to reclaim the lost works of art were just one of the battles standing in the way of finishing the project. 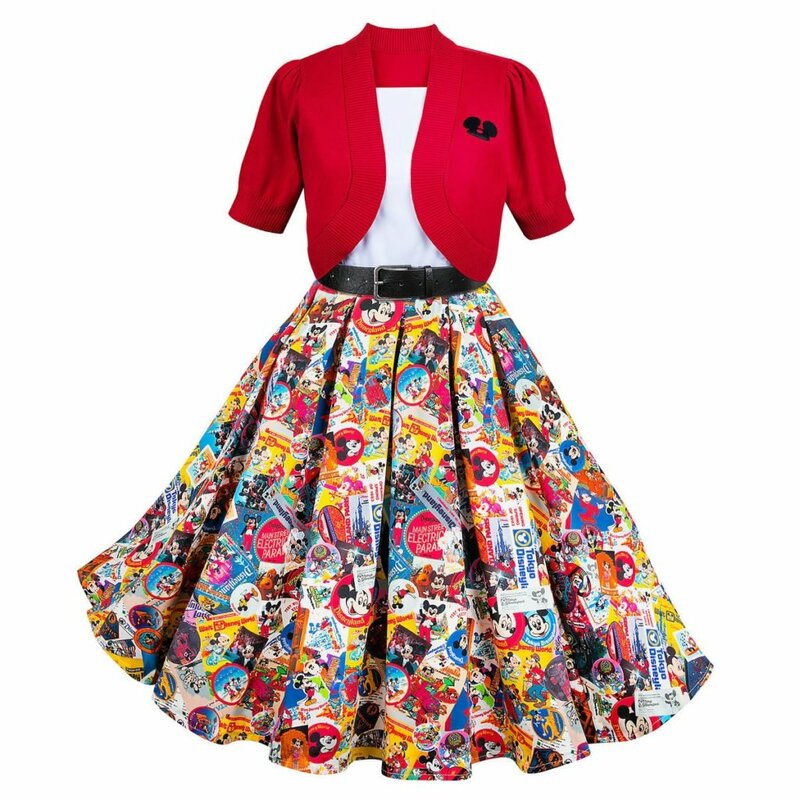 But Roy E. Disney’s passion for finishing this work of art inspired the team to fight to get it made. 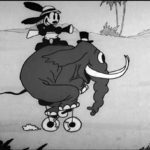 After learning all that had to be done to bring Destino to the screen, it’s easy to share the team’s heartbreak at losing the Oscar for Best Animated Short. Dali and Disney: Destino is required reading for any Disney history buff. It reveals a great deal about the art process at the studio in the 1940’s, shortly before Walt Disney became consumed with bigger dreams. 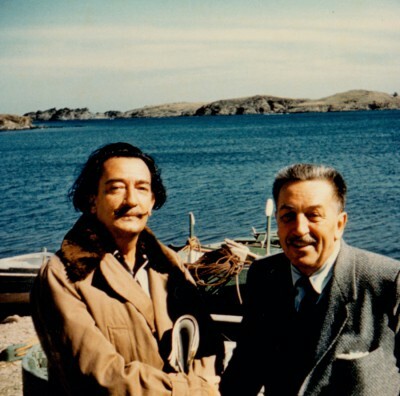 But more importantly, it will give you a great understanding of why someone like Salvador Dali was drawn to collaborating with Walt Disney and vice versa and will reveal exactly how that partnership worked. It also reveals what it was like to work at Disney Animation in the early 2000’s as the company was preparing to cancel hand drawn animation for good. And for art lovers and fans of Dali, you will easily get lost in the treasure trove of artwork, much of it never before seen… unless of course, you were one of those private collectors who owned it for a short period of time. Update: On October 24th, 2017, a Limited Edition version of Dali & Disney: Destino was published. While the contents of the pages remains the same, the cover includes a high definition screen with a speaker and headphone port that can play the full animated short. The device can be recharged should the batter get low, and it also comes in modified packaging with a slipcase.